Turkish Cypriot Women’s Project is offering competitive prices for the hire of their hall. 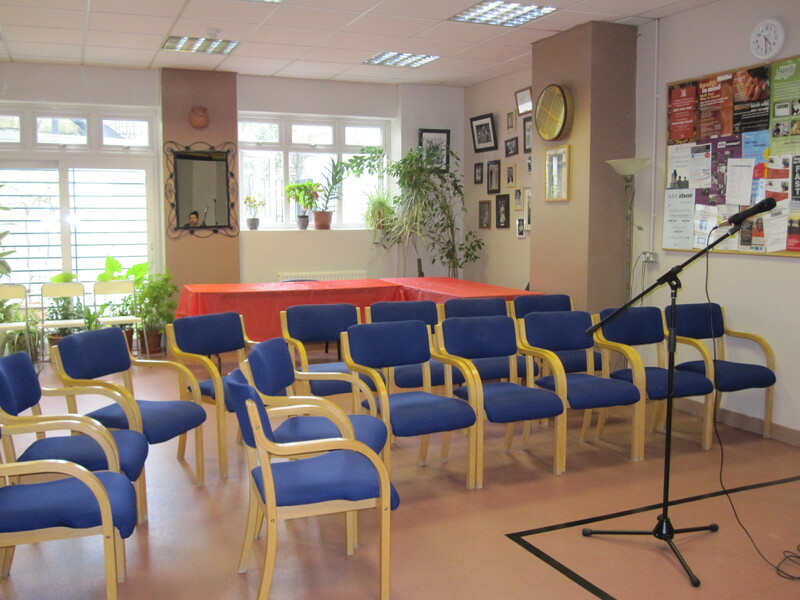 A clean and highly presentable hall for all your needs. 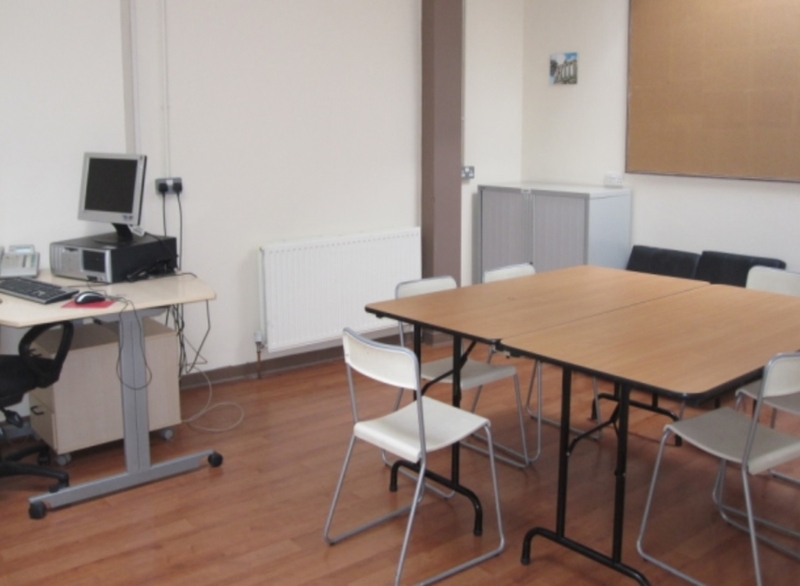 Our hall fits up to 40 people for conference facilities and between 15-20 participants for training sessions. 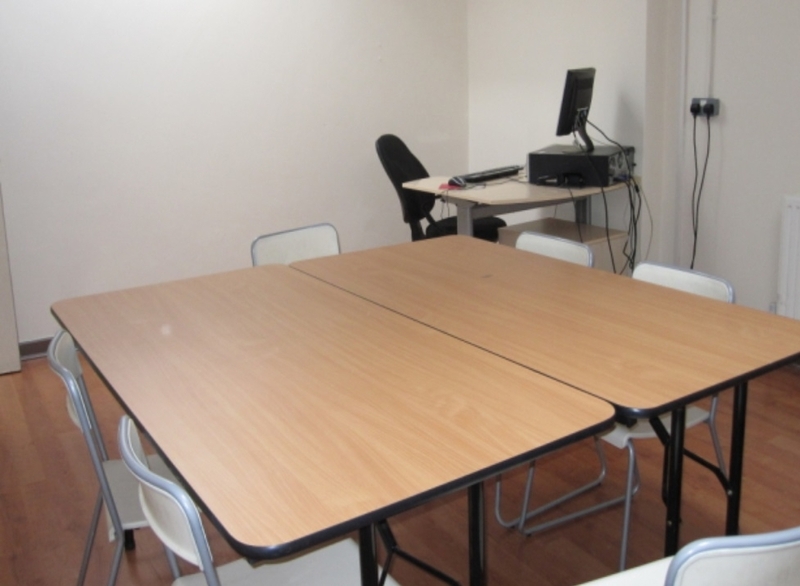 TCWP premises are accessible for all individuals, our main hall is on ground floor level, disabled toilet is available. 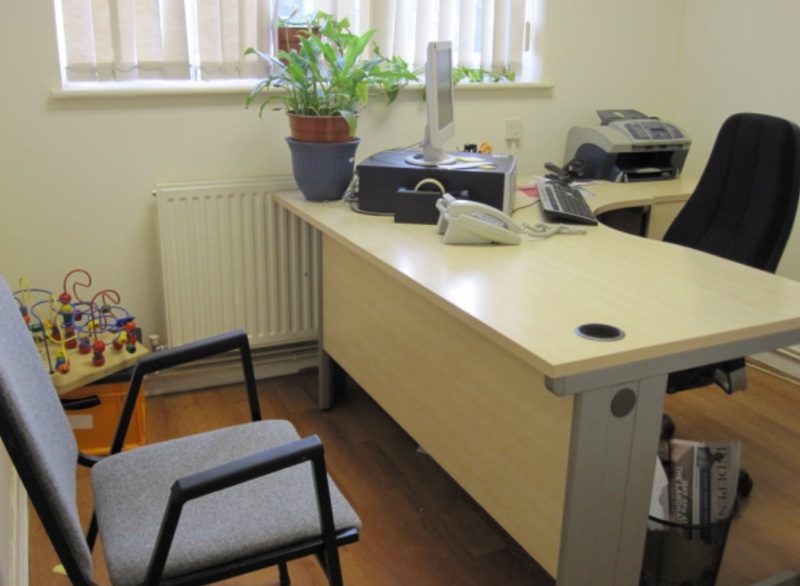 Our premises are conveniently situated off Green Lanes, with all transport links accessible. Price includes: Rent, Gas, Electric & Broadband.